Nothing creates a better useful space on the outside of your property than walkways and patios. 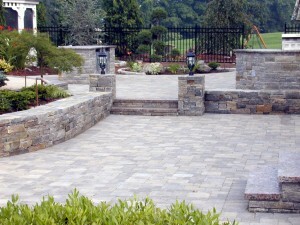 Landscape Specialists offers different options to complete this space. 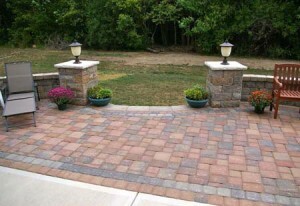 Brick pavers, flagstone, and crushed granite are several different options that we offer. All patios and walkways are installed with a solid gravel base and then crushed gravel or sand used for leveling. A polymeric sand is then installed in between pavers or stones. This sand holds the material in place, as well as acts as a deterrent for insects and weeds.